Microsoft has decided to revolutionize the user interface of the Windows Operating System(again). In the upcoming Windows Operating System, the most striking change, according to me is the new look of the Explorer, The first time I saw it, I could not believe my own eyes. Everyone is going minimal these days. Putting an Omnibar, removing clutter, keeping most used buttons and trashing the rest and so on. Then I first saw this. I instantly dismissed this as one of the thousands of fan site creation or something like that. But Googling around I found out that this was absolutely authentic! In the process I found this. Honestly, I never hated the ribbon as long as it was kept for applications like Office etc. 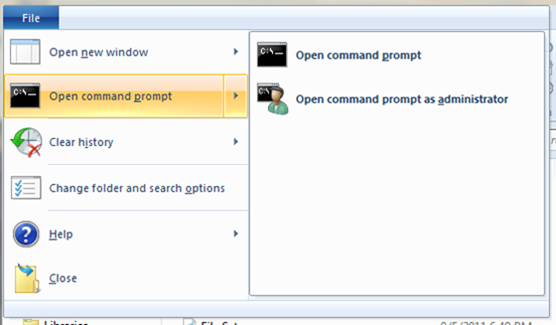 But now that it is in Explorer, Windows Explorer, I take a strong exception to it. Just one look at it is enough to make me go nuts. What were they thinking? For people with small screen sizes this HUUUGEEEE toolbar alone will take up a lot of space. I don't know how Windows 8can be "Touch friendly". To make it worse, the buttons are arranged into multiple tabs. For example, to share, you need to go to the Share tab to do things. However of all things I found the new View Tab the most annoying, no more a drop down menu that neatly shows you different viewing options. Instead you get this. For me it was actually quite horrifying. Now since the Microsoft team is working very hard for their designs, it can't be all bad. Well, it actually isn't. Some of the positive features for having a ribbon is that you can integrate more options in the space. Yes, its is also a negative aspect for most of the users who will simply be overwhelmed by the plethora of options available. But still I found a few things which can come in handy. 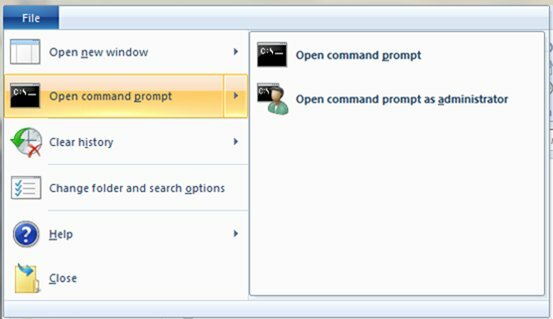 Like the File Menu, or what is left of it gives an option to open a Command Prompt Window. Also the Disk Tab was nice. But the best feature of the Ribbon UI is that it can be hidden! Lol! So I found this most to my liking. Which means I can still free up the space for my screen real estate, make it look as clutter free as possible and keep hoping for the best. But overall, I have been quite disappointed. I fervently hope, the guys working out there "Respect the Explorer" and come up with a simpler version of Explorer, even if they have to keep that Ribbon. In any case I wish them all the luck.